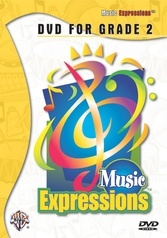 Music Expressions™, the general music component of Expressions Music Curriculum™, is a literacy-focused music curriculum that includes a wide range of classroom resources for teachers of grades K-8. 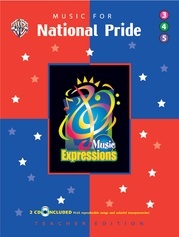 Each lesson focuses on a particular set of music standards set forth in the National Standards for Arts Education. 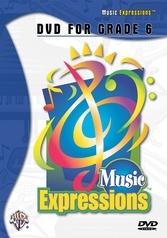 It provides elementary school students with the curricular foundation needed for secondary-school music disciplines including band, orchestra, chorus, and jazz ensembles. Its spiral structure builds music skills cumulatively from class to class and year to year. 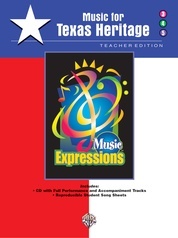 Features include embedded assessments, authentic recordings, and diverse content. The Teacher Curriculum Package includes Teacher Edition Volumes I-III, Teacher Support Pack, and Teacher Resource Guide. 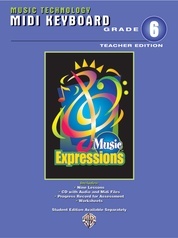 Each grade level includes three easy-to-carry volumes. 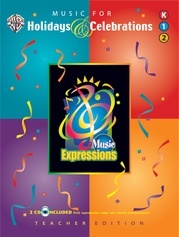 Each volume contains age-appropriate, easy-to-follow lesson plans that motivate students. 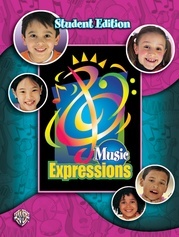 They deliver musical concepts that incorporate the most up-to-date research on how children learn. 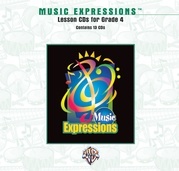 Every lesson develops critical thinking skills and music vocabulary, and provides cross-curricular connections, assessments, and additional resources for lesson expansion. At every level, the components of the Teacher Support Pack greatly enhance the curriculum and support instruction within the classroom. 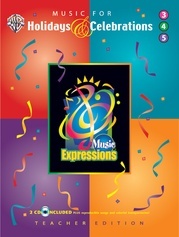 It includes reproducible worksheets #1-#25 (25 total), transparencies #1-#12 (13 total), journal pages #1-#21 (21 total), progress record (MSPR1), 30 rhythm and meter cards (12 sets), 12 beat-square strips, 20 password game teacher cards, 20 password games student cards (6 sets), 5 song part cards, 13 music career cards (2 sets). The guide contains important teaching information on classroom management, assessment, lesson organization, and more. 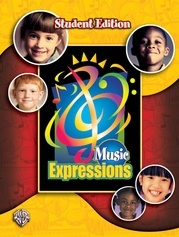 It also includes strategies for playing instruments, singing, and supporting music education in our schools.